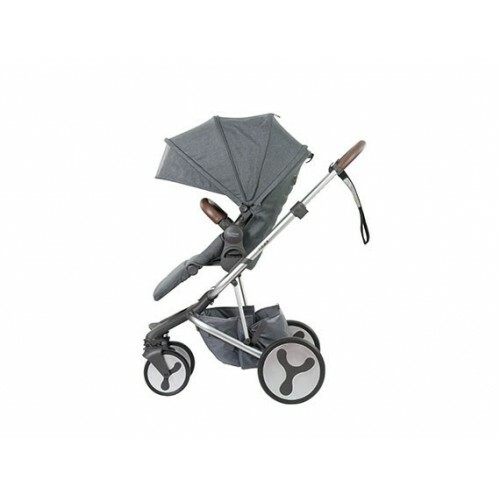 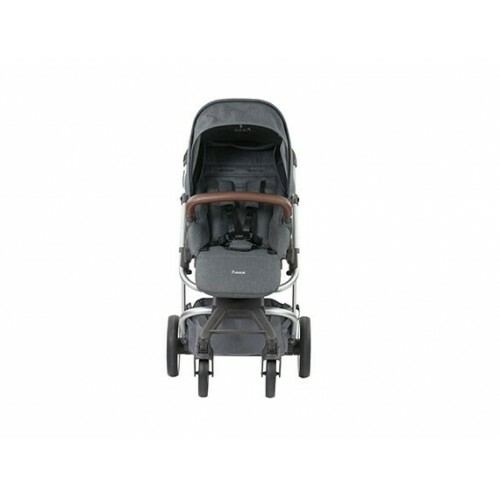 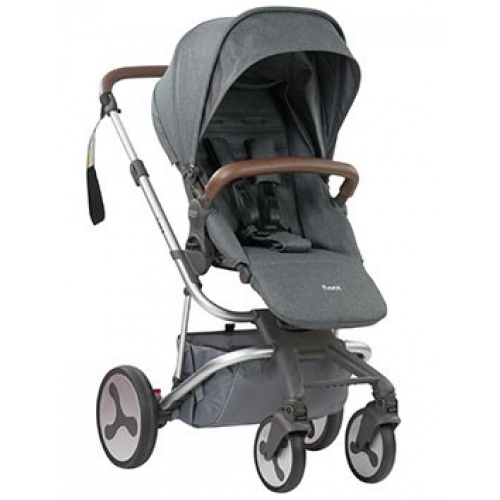 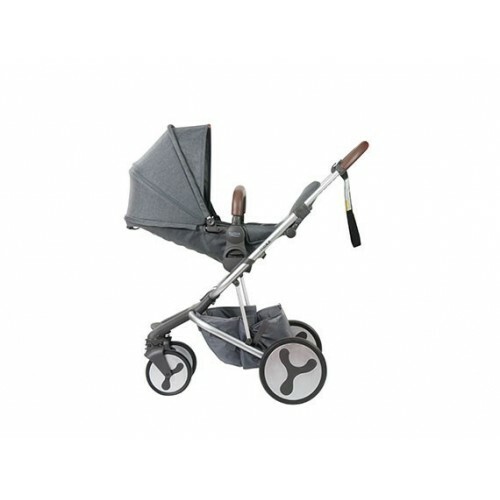 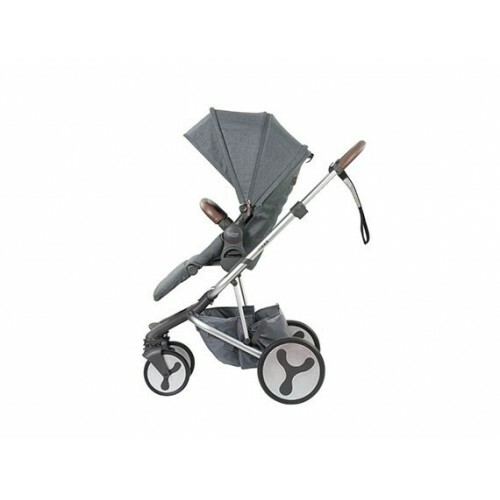 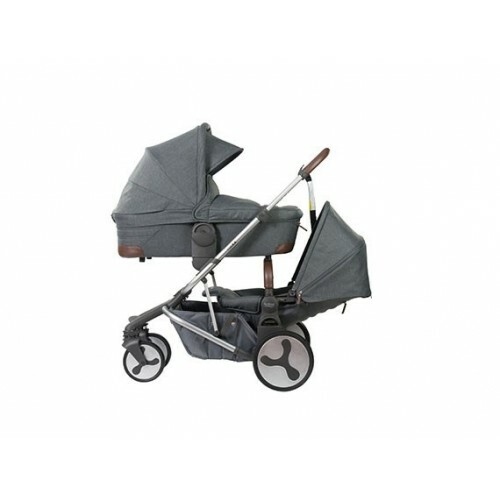 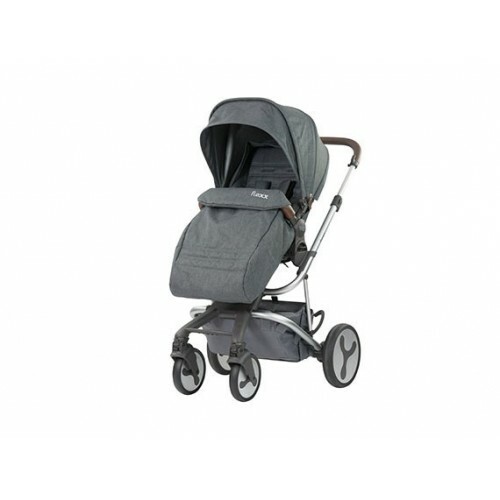 Flexx™ is a beautiful, lightweight and compact folding single stroller packed with X factor! 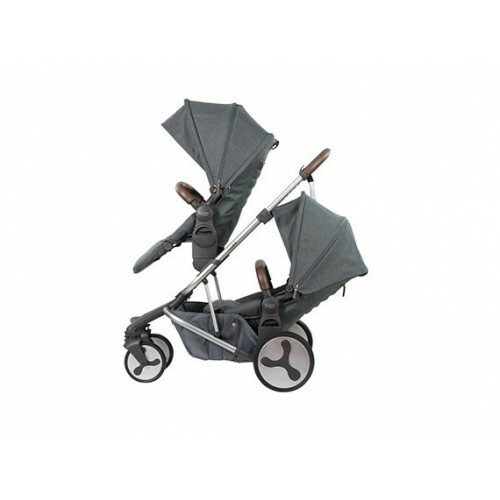 A dream to drive, so easy to fold and store! 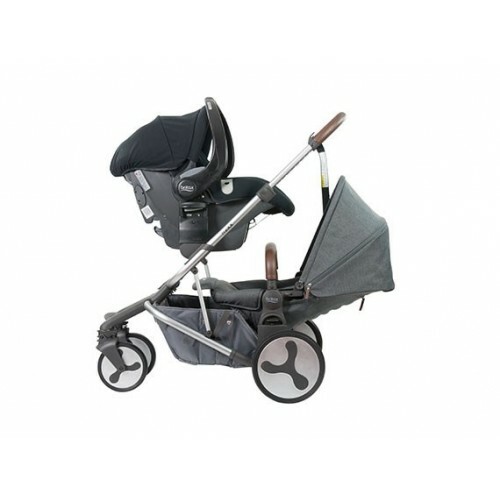 Extend the Flexx™ by using a simple axle to become a tandem stroller with multiple configurations using the second seat, bassinette or baby capsule. 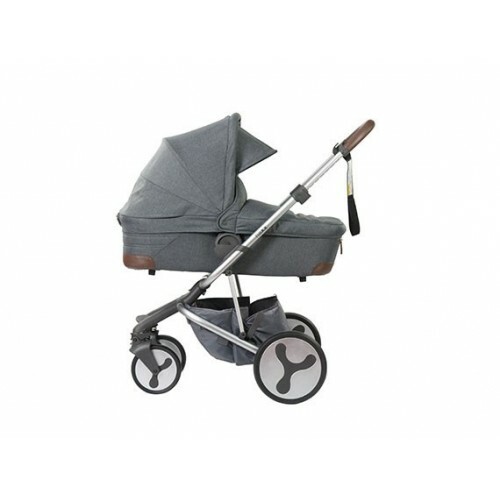 Flexx™ is luxury on wheels. 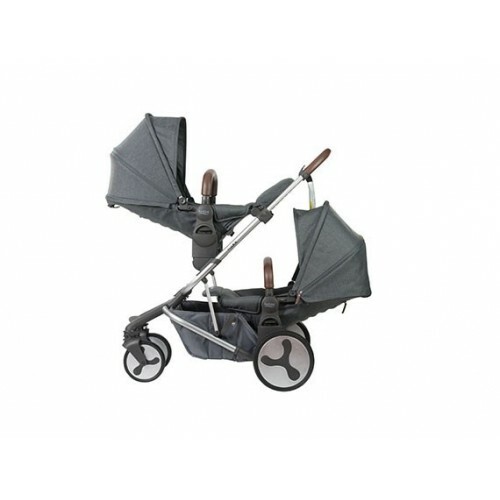 With additions it is possible to have 12 different configurations (Tandem Seat and Bassinet Sold Seperately).